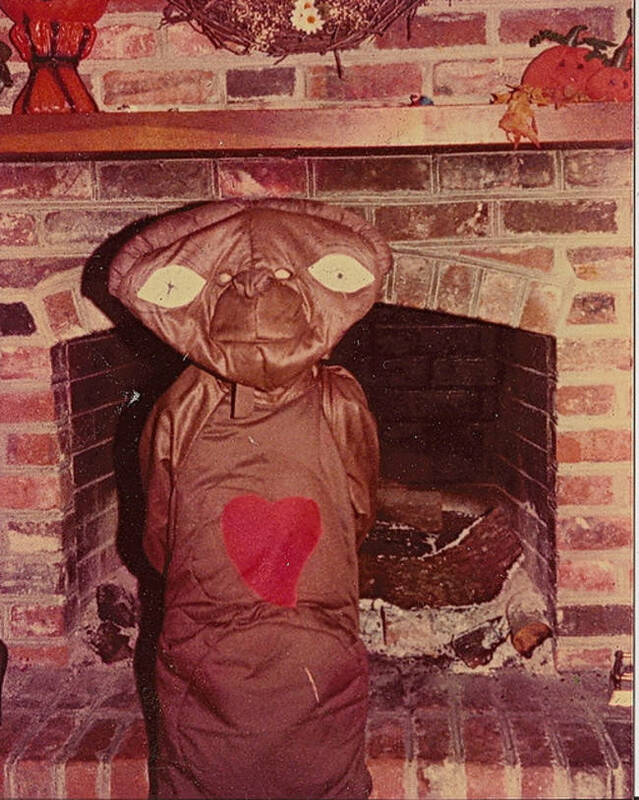 This was a random image odyssey that led me to some memorably atrocious child costumes. ET phone…the police, because someone is obviously about to be killed. Speaking of…this looks murderous. Is it just me? 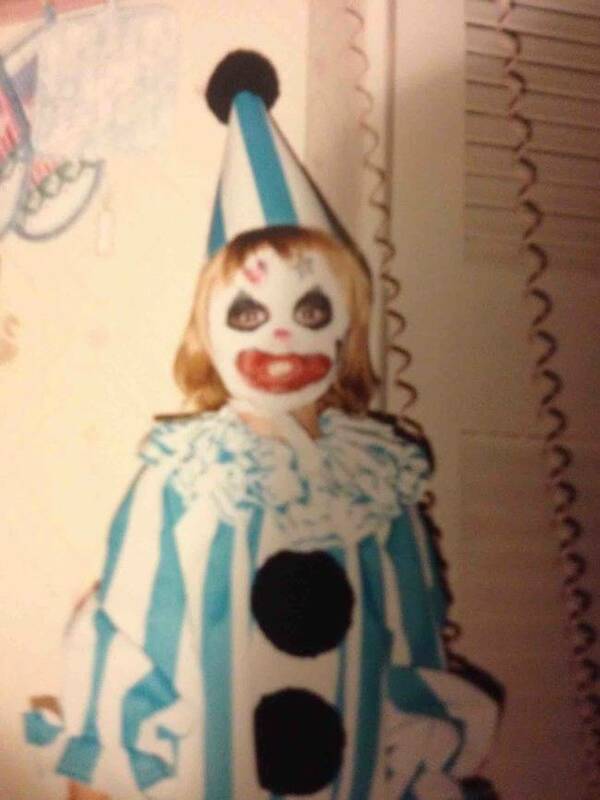 Clowns are the best potentially horrific child costumes, because it takes only the slight bit of makeup gone askew to create the look of pure nightmares. 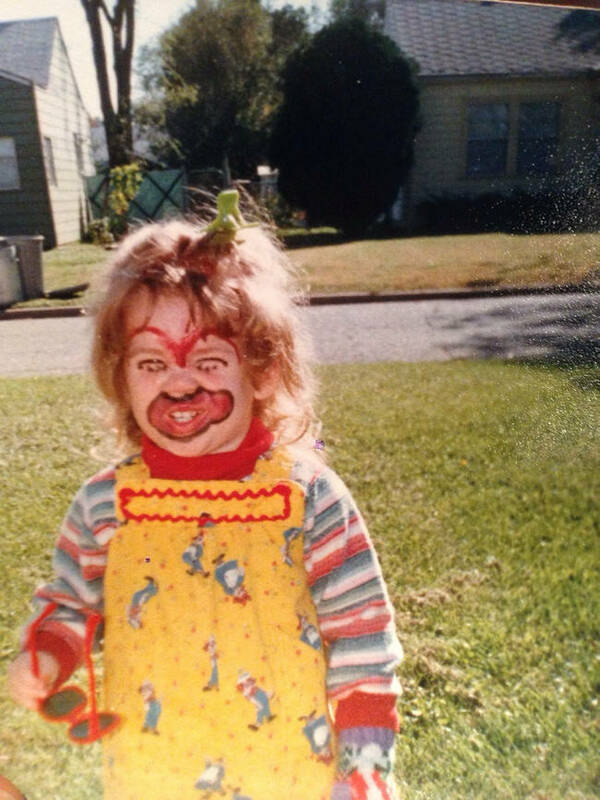 All kid clowns probably look like this by the end of the day though. Spiderman. Clearly. 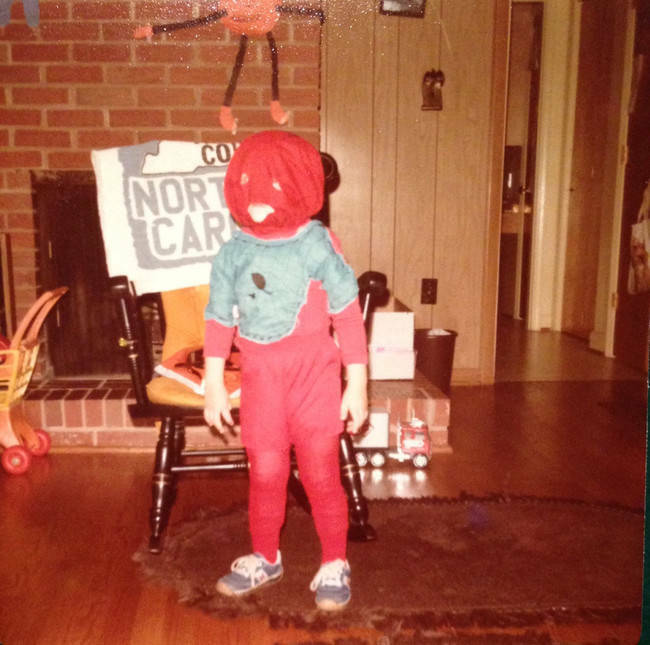 Or a postmodern conceptual costume in which the child is dressed as a precaution against improper measuring. Thank you for the nifty label, or I might have hazarded any number of other guesses. This almost makes me sad. 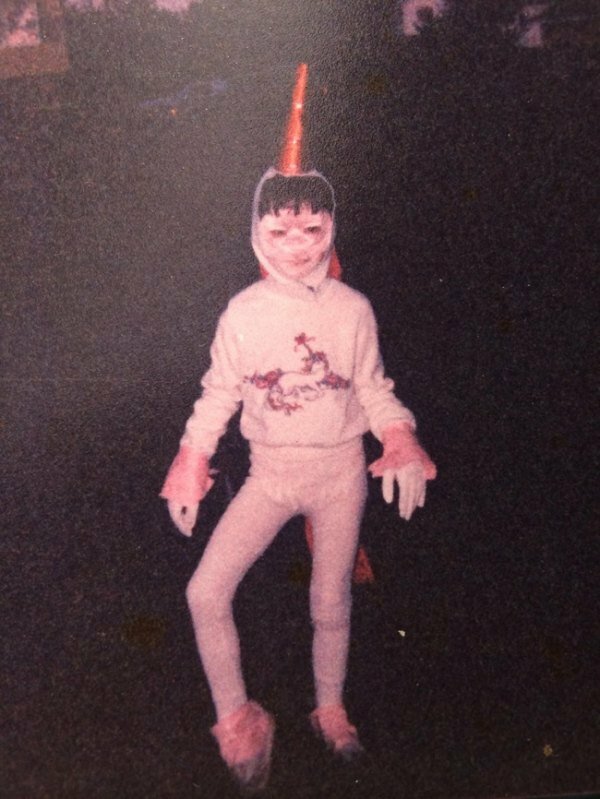 But the child’s unicorn sass makes me feel better. This entry was posted on October 21, 2015 at 6:56 pm and is filed under absurd, halloween, humor with tags absurd, halloween, humor. You can follow any responses to this entry through the RSS 2.0 feed. You can leave a response, or trackback from your own site. Beanie Babies always did seem like pure evil so you might be right. 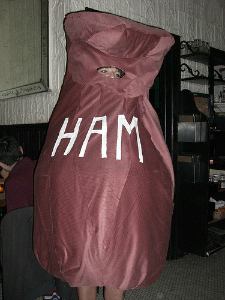 The ham looks more like a costume from To Kill A Mocking Bird. 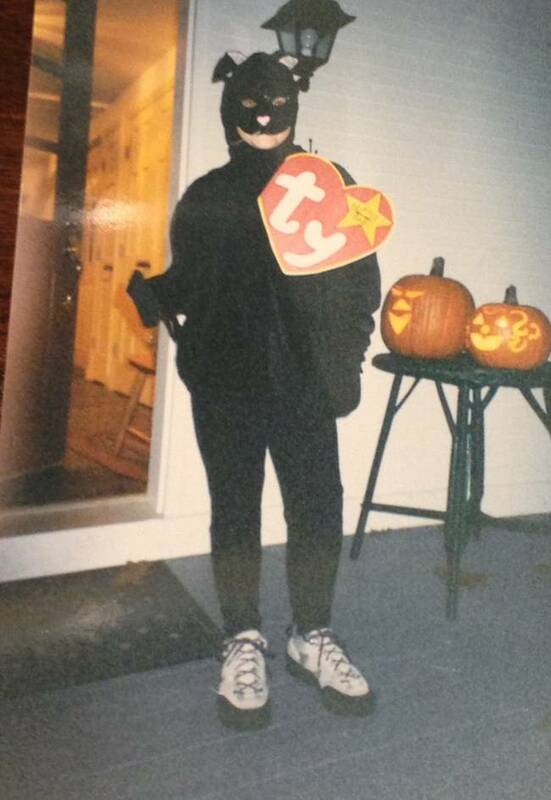 My mom fell prey to the idea that Beanie Babies would be worth something someday. I think there are about 300 pure evil creatures stuffed in a bag in the basement. I hope they don’t escape. You know, I used to be a skeptic, but this photo proves that unicorns are real. They’re real, and they’ve got swagger! Jeez, those clowns. It’s funny to think of someone painting a clown face and simply relying on their lack of ability to render it a Halloween costume. I wish ineptitude had such fantastic results in other areas of life. They really are sweet, in a horrifying way. Haha.